Olaf's Tun is a small friendly Craft Ale bar situated in Woolston, Southamtpon. 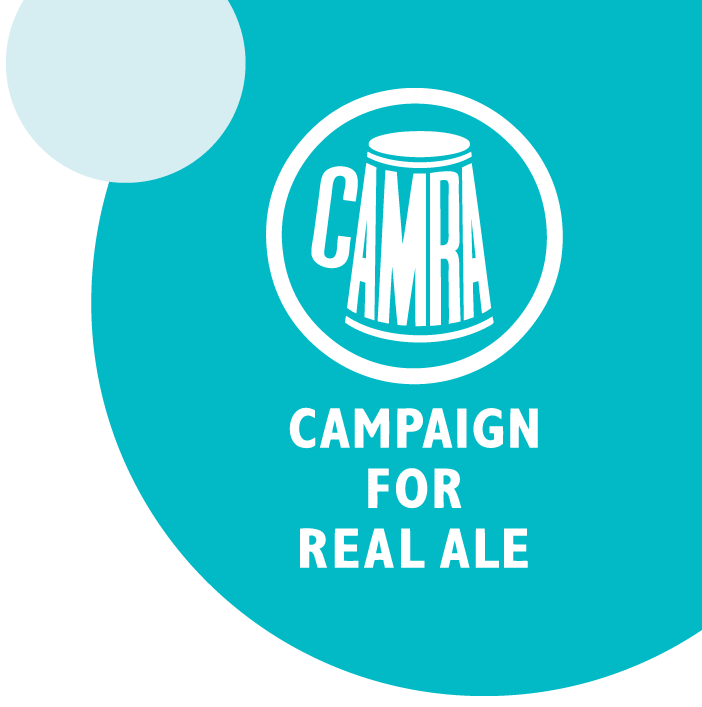 They serve a constantly changing range of cask ales, craft keg beers and real ciders from the UK and abroad, as well as fine wines. You'll find a chilled and relaxed atmosphere where people can enjoy their passion for proper beer and cider, talk and meet new people. If you are feeling hungry, you're welcome to bring your own food or use their pizza delivery service, straight to the bar.